Want to be notified of new releases in mindedsecurity/graphqlschema2payload? This little piece of software helps to recreate GraphQL payloads from a GraphQL Schema. It works by visiting the Schema and resolving all types. Its main purpose is to create tests that can be used for QA or pentesting. The server version integrates GraphiQL interface and populates the editor with an automatically generate template from the schema. Add the remote URL and optional Headers (Ie. Authorization Bearer) separated by lines (eg. https://bahnql.herokuapp.com/graphql). Click Continue in order to let GraphiQL fetch the Schema via the local server. Local server also instantiates GSchema which automatically extracts templates from gqlSchema. 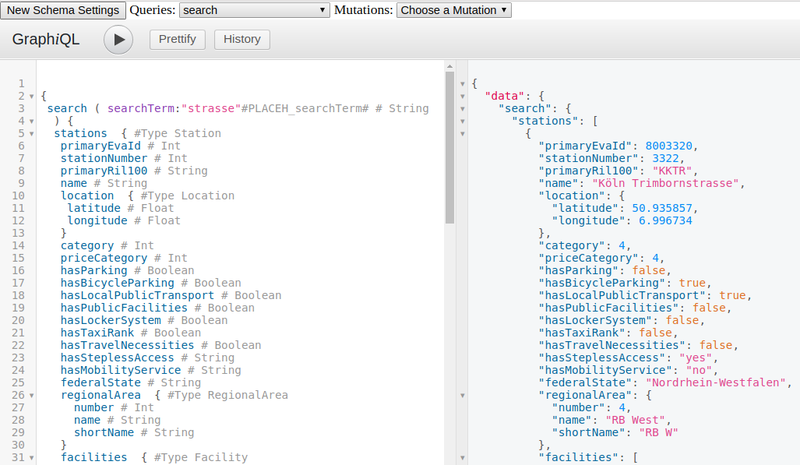 Use the dropdown menus Query and Mutations to populate the editor with a specific template. Edit the template with the arguments. 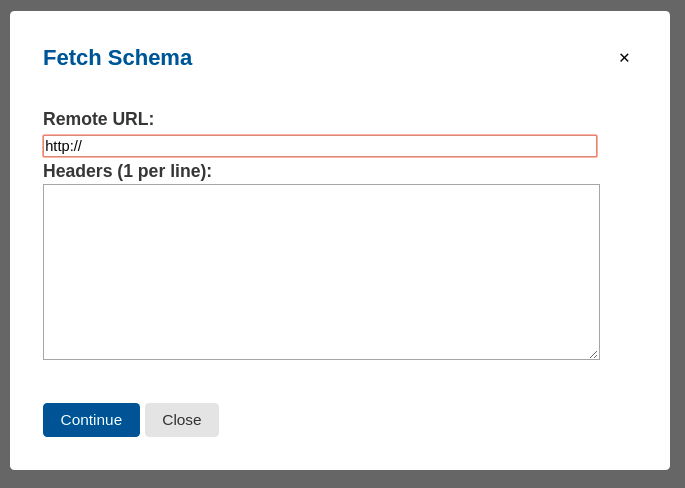 Execute the query and get the response from the remote URL. The CLI version helps exploring the GQL Schema.